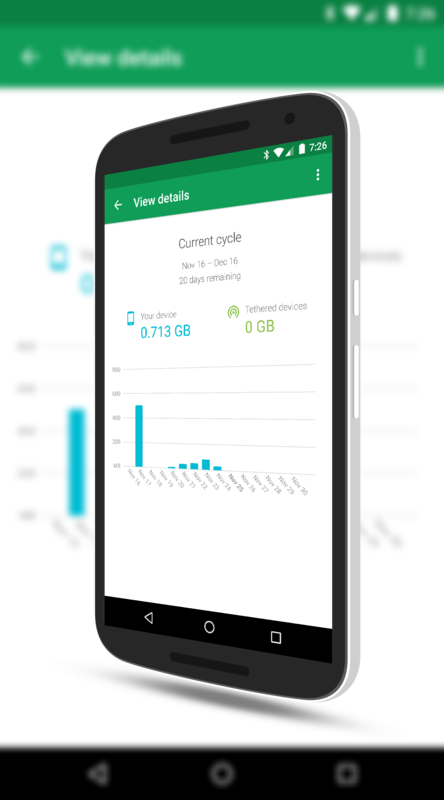 Big news today from the Project Fi team at Google. The company’s MVNO service has signed on US Cellular to the service, bringing another carrier on board to provide LTE coverage in both urban and rural areas. US Cellular joins T-Mobile and Sprint as the providers for the Fi service and will be rolling out over the course of the next several weeks. The good thing is, your current Nexus device that is supported on Fi will work after this additional carrier is added. so fort and automatically switch you to the carrier that will give you the best overall access. It isn’t just about strongest signal but quality of that signal. Once the selection is made, Fi will continue to analyze things and change you to a different carrier if things change. Again, this is no different from how Project Fi works today. You just now have three potential carriers instead of two. The roll out of U.S. Cellular support will be happening over the course of the next several weeks and there is nothing that Fi users need to do at the moment. This is likely a back end change but there could be an app update later on as well. I’ll keep you posted. As readers will know, I’m a Fi user and highly recommend the service. You can read my review of the service and also my thoughts six months on. While the service only works with Nexus devices (6, 6P and 5X), if you are looking for a more price friendly and easy-to-use service, it is worth checking out.